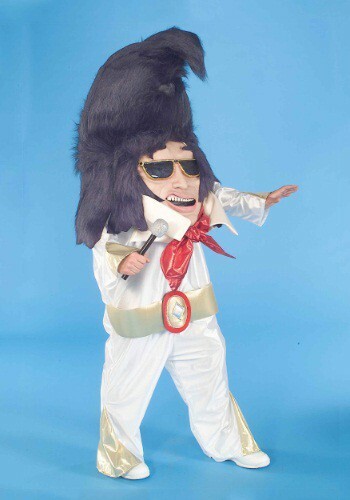 Mascot costumes are not just to wear for Halloween. 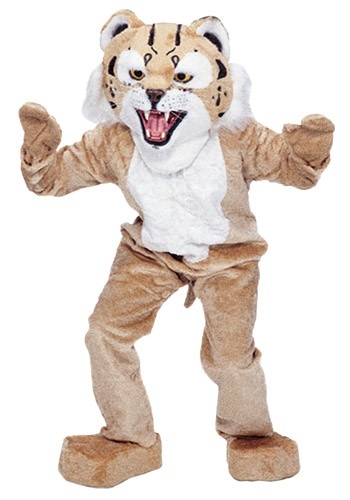 You can wear a mascot costume to wear to a sports event or to promote a special day or business event. 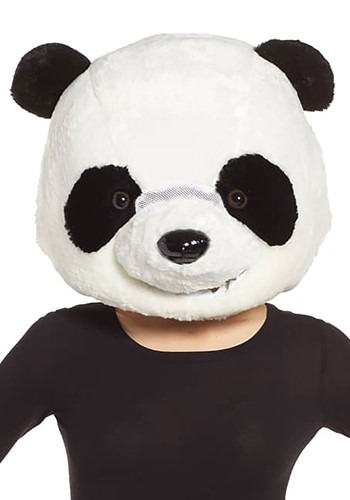 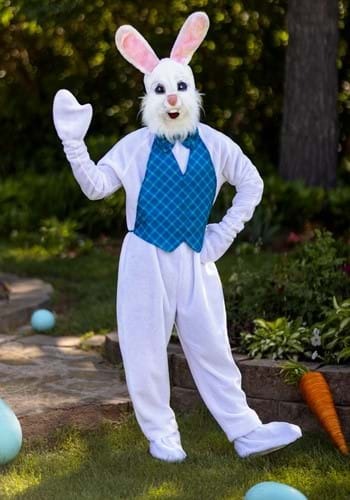 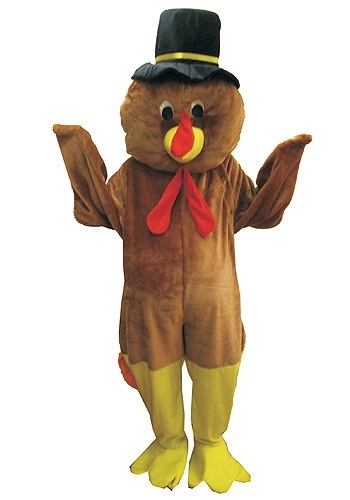 Mascot costumes can also be worn to children's birthday party, to promote a cause or to celebrate holidays like Easter, Christmas and Thanksgiving. 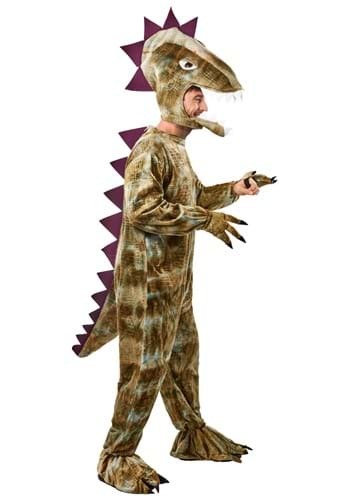 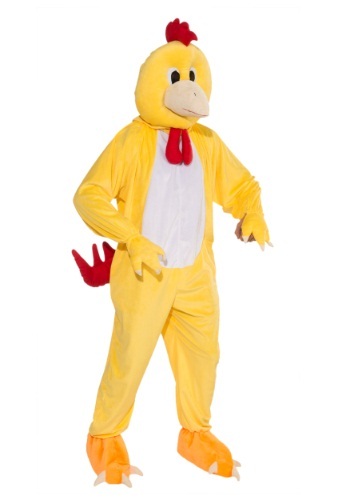 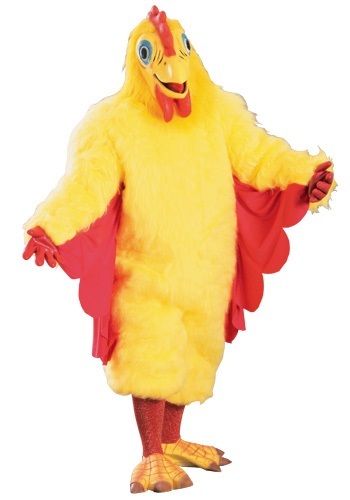 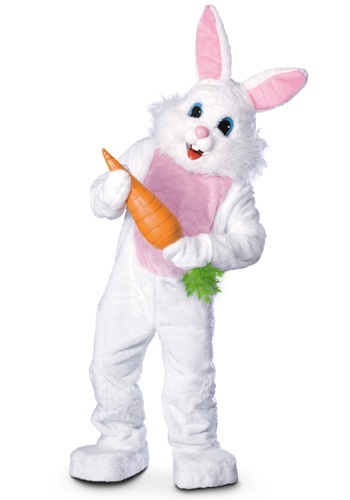 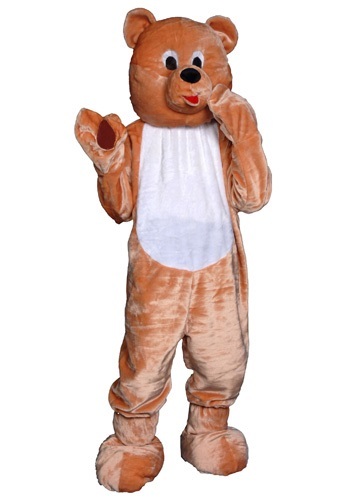 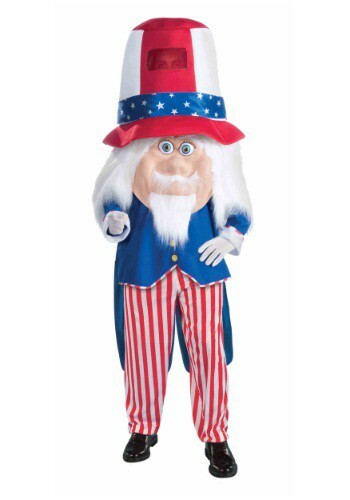 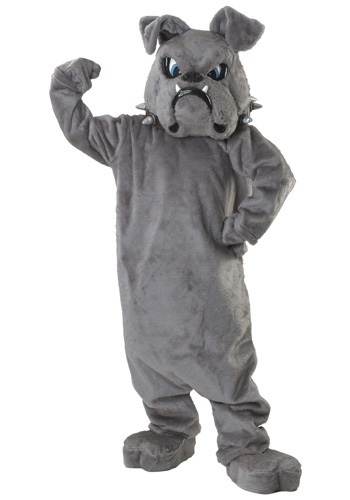 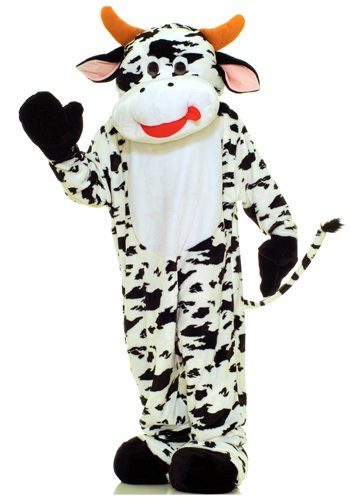 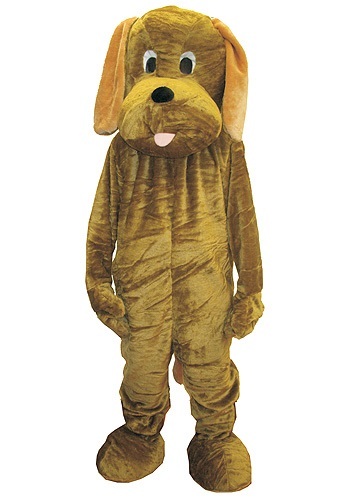 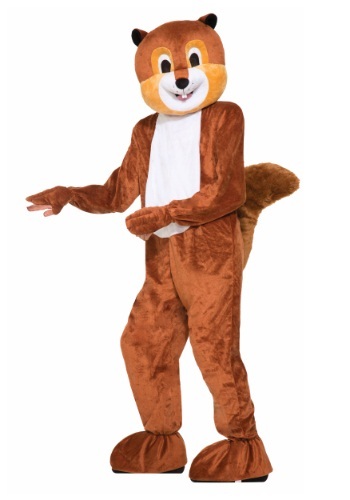 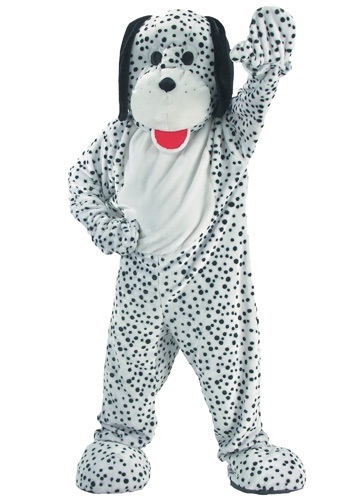 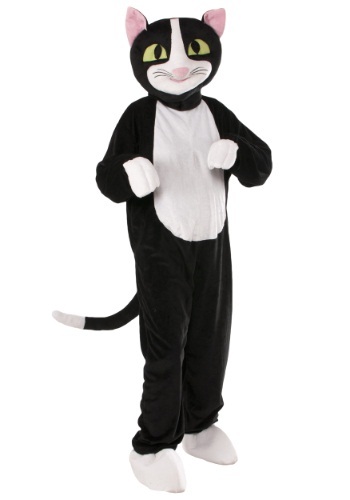 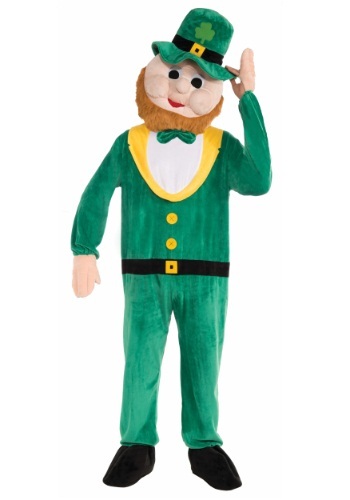 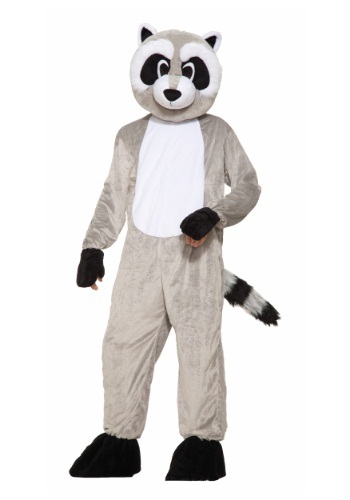 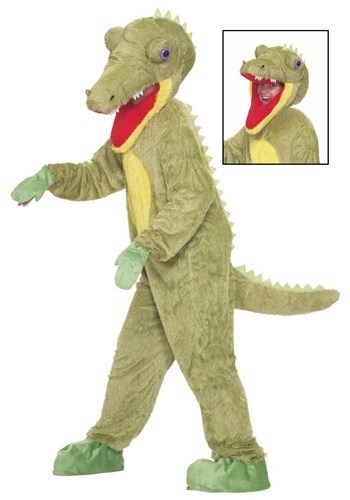 Our suppliers offer us a great selection of mascot costumes. 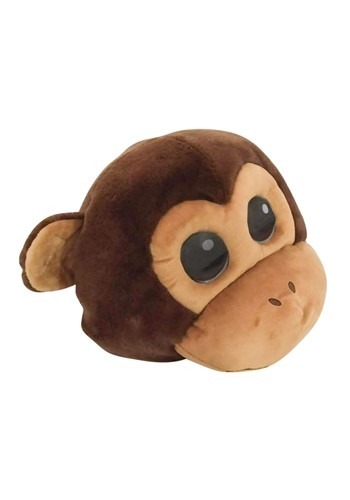 You will be inspired by our selection, which includes animals (like the usual tigers, lions and bears), video game characters and your favorite animated characters. 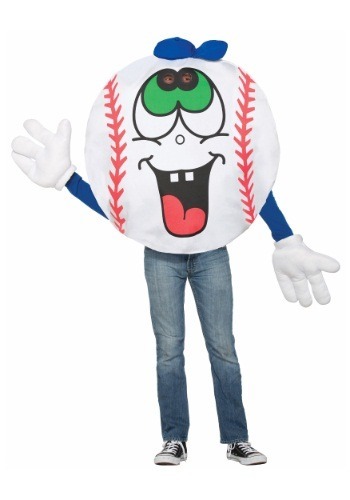 There are also mascots available from Disney and many major sports team. 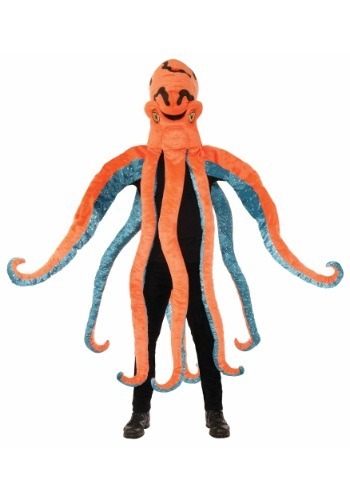 We pride ourselves on the safety, comfort and creative touches that our Halloween costume sellers offer our customers; costumes are well ventilated! 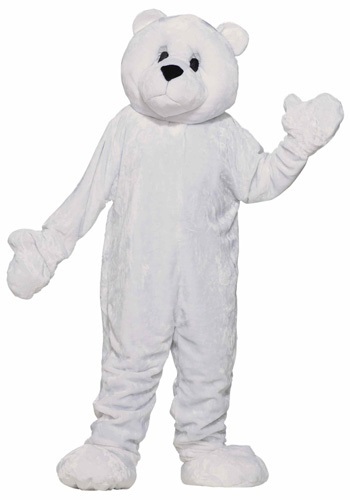 Our suppliers ship fast to Canada saving you a long trip to the local mall to find a mascot Halloween or party costume at the last minute.